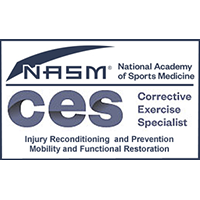 My passion and mission is getting people out of pain and movement dysfunction, by understanding and treating the root causes. The root causes are shockingly overlooked and pain itself is misunderstood by most medical practitioners. Coaching the Body (CTB) is a an extremely effective system for understanding and treating acute and chronic pain, even in severe cases where there has been little improvement after orthopedic surgery and intensive physical therapy. 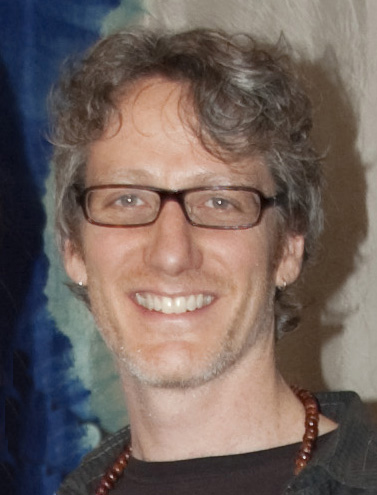 Coaching the Body was created by Chuck Duff at the Thai Bodywork School and Coaching The Body Institute. It is a unique synthesis of trigger point therapy, Thai bodywork, osteopathy, asian medicine, movement arts and modern pain science. I started my studies in 2011 and finished my Thai Bodywork certification in 2014. I then apprenticed with Chuck for 2 more years and completed the Coaching the Body clinical certification in 2016. I now teach at the school and am the senior practitioner in the clinic. I also have a private practice in Highland Park, Body Balance Bodywork. As a CTB practitioner, I use the framework of Trigger Point Therapy to understand where pain is coming from. It is almost never where one feels it. Most pain is derived from contracture muscle fibers (trigger points) that refer pain to another location through neuroplastic upregulation by interneurons at the spinal cord. This is modern pain science and well documented. See the research of Jay Shah at The National Institutes of Health or NAMTPT for starters. Also, see the videos and Q&A on the FAQ page. The contributing contracture fibers are found by palpation, then restored to normal length and function through various forms of manual therapy: compression and stretch with Thai techniques, percussion/vibration with Muscle Liberator, electronic point stimulation, and osteopathic muscle energy techniques like contract/relax. After manual therapy using passive and active range of motion, the client is instructed in how to self-treat with compression, integrative movement and corrective exercise. I have worked with clients from all age groups; teenagers to 90 year olds. 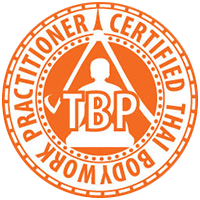 Along my journey in pain treatment and movement arts I have garnered certifications and professional memberships such as: CTB Practitioner and Instructor, Trigger Point Therapist, Thai Bodywork Instructor, Yoga Teacher, NASM Personal Trainer and Corrective Exercise Specialist. 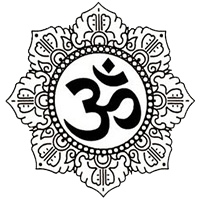 Also, I have been practicing and studying Yoga since 1998 and received my Hatha Yoga teacher certification from the Temple of Kriya Yoga in Chicago, where I taught from 2010-13. 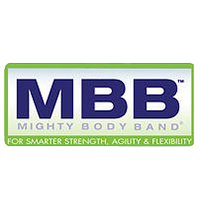 I have also studied with Miguel Latronica, and am certified in his Mighty Body Band system, and taught MBB classes at IBJI in Highland Park. I live in Highland Park, Illinois with my wife, Lara, son Eli, and dog Arlo. 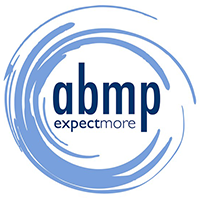 It is my mission and greatest pleasure to help people out of pain and help students learn to address pain effectively. I strive to keep evolving the CTB system and spread this incredible knowledge. I am so very thankful and grateful for this work and for the teachers who have mentored me!